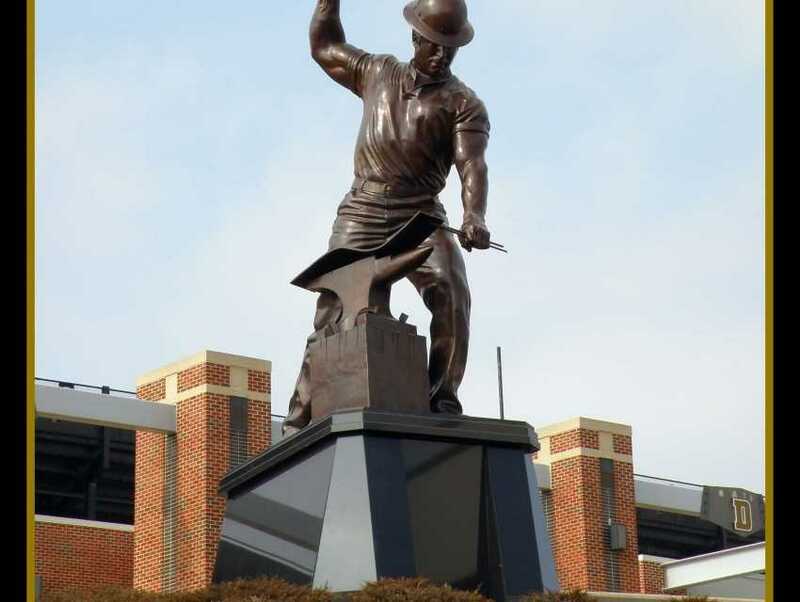 The Purdue Boilermakers represents the athletic programs and intercollegiate teams of Purdue University in West Lafayette, Indiana. As a member of the NCAA's Division I, the university competes in the Big 10 Conference and the Football Bowl Subdivision (FBS). 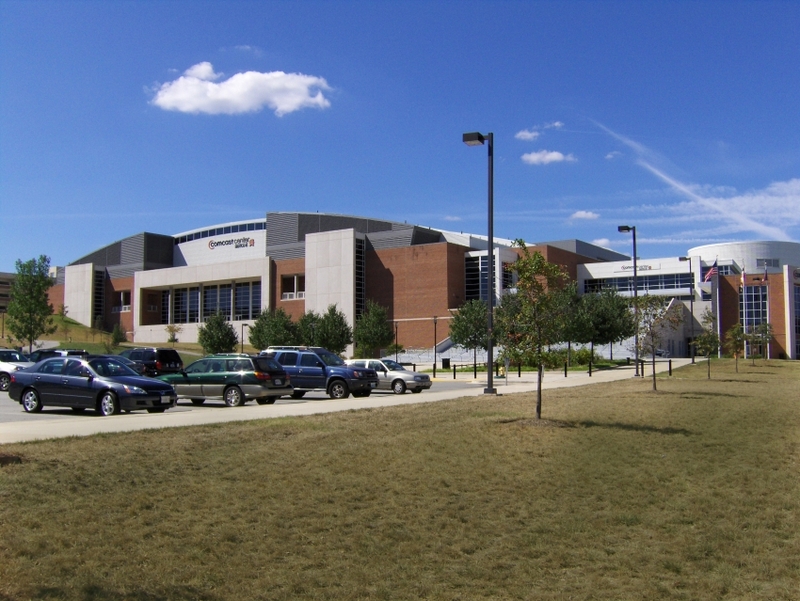 Purdue's basketball programs have enjoyed great deals of success over the decades, with both the men's and women's squads racking up Big 10 Conference titles and NCAA Tournament appearances. 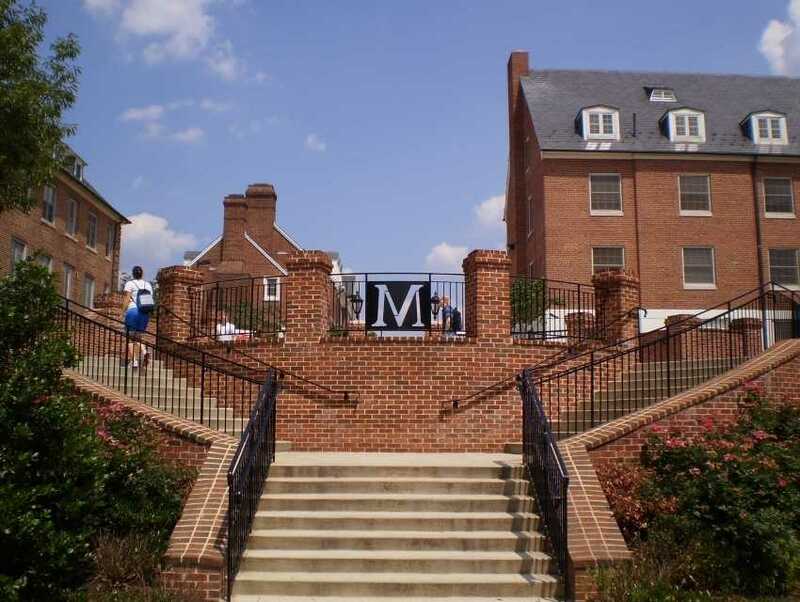 The school also sponsors men's and women's programs in sports such as baseball, football, golf, field hockey, cross country, soccer and tennis.